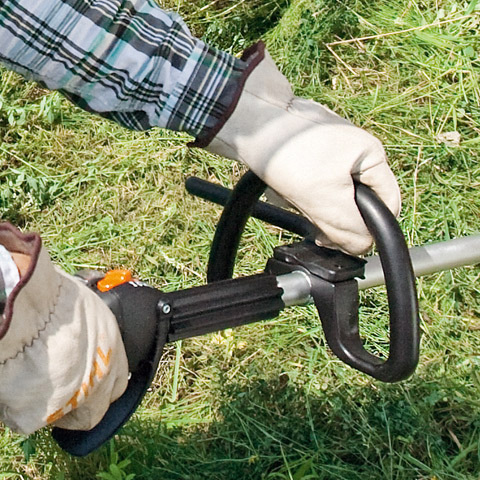 An all-purpose tool for mowing work in areas that are difficult to access. 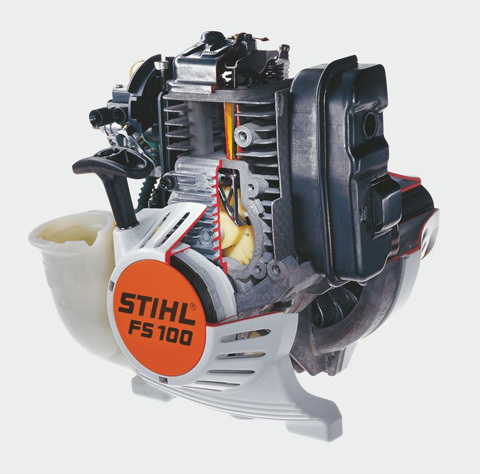 Simplified start-up sequence for effortless starting, split shaft for space-saving transport, multi-function handle, loop handle. 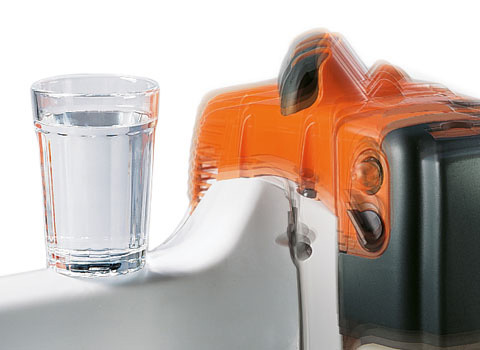 4-MIX® engine with enlarge tank for greater battery life, stop button. Using a STIHL shoulder strap or carrying harness with soft padding makes work more comfortable, particularly during lengthy jobs. 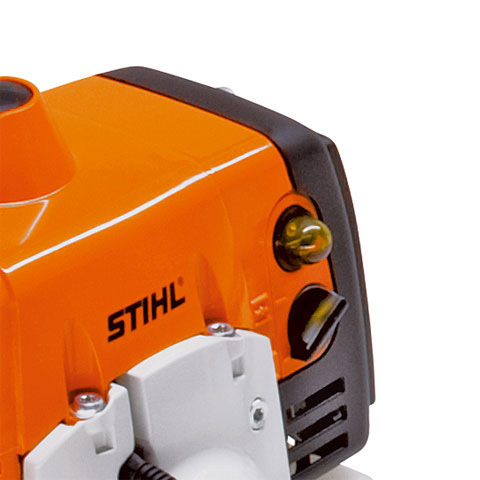 The STIHL anti-vibration system is available in a one-point version for smaller models and in an espacially effective four-point version for larger machines starting with the STIHL. 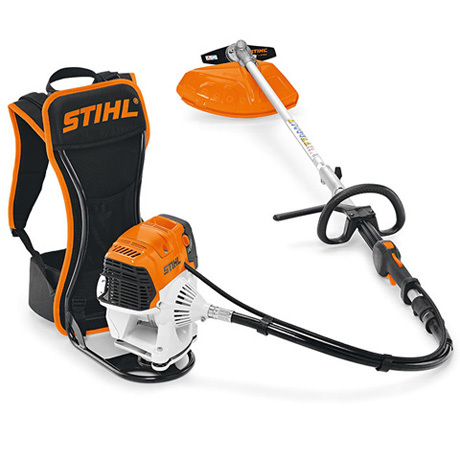 It reduces handle vibration for easy and comfortable operation. 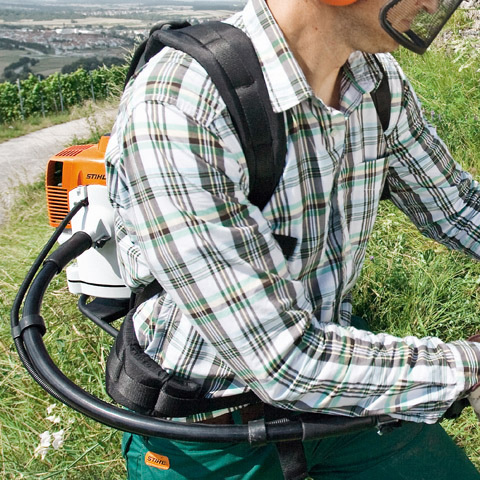 Brushcutters with a loop handle are just the right tool for trimming and thinning jobs, as well as for working without a harness. And in areas where space is limited.